The first cruise ship to ever be based in Dublin has arrived into port this summer. Celebrity Eclipse from Celebrity Cruises will bring 2,850 guests into the city each time a sailing starts from Dublin Port. In total, over 14,000 people will start their cruise holiday from Dublin on Celebrity Eclipse in 2018. Each ‘turnaround’ by Celebrity Eclipse is estimated to be worth €1 million in knock-on economic benefits to the capital. In order to facilitate the turn arounds, we were tasked with project managing the construction and fit out of the temporary embarkation and disembarkation facilities. Working with Big Space Solutions the 22,000 sq. 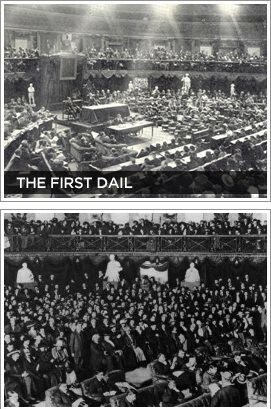 foot Evolution structure is the first of its kind for Ireland. Leslie Wurzberger, Senior Vice President of Event Services at Anthony Travel Inc., our Dallas based colleague and partners of Irish American Events, will be inducted into the National Association of Collegiate Marketing Administrators (NACMA) Association’s Hall of Fame at the 2018 NACMA Convention. Wurzberger will be formally inducted into the NACMA Hall of Fame at the Hall of Fame Induction on Thursday, June 28 during #NACMA18 at the Gaylord National Resort and Convention Center in Washington, D.C.
A NACMA Past President (2005-06), Wurzberger has been a leader in collegiate sports marketing for over 20 years. Her career in collegiate athletics began as a student when she became a member of the Washington Student Athletics Board. In 1992, she returned to her alma mater as the Assistant Director of Olympic Sports, after completing of her master’s degree in sport management at the University of Massachusetts. In 1997, Wurzberger took over as the director of marketing and continued to lead marketing for the Huskies for 12 years. Wurzberger left Washington in 2010 following a brief stint in the university’s trademarks and licensing office. Currently in her eighth year at Anthony Travel, Wurzberger continues to contribute to the industry of collegiate athletics marketing. As the Senior Vice President of Event Services, she develops strategies and partnership to engage fans and donors through travel and has been instrumental in Anthony Travel’s work to promote and develop college football around the world. Wurzberger served on the NACMA Board for seven years leading to her stint as Association President in 2005-06. In 2002-03, Wurzberger was tasked with the revision of the NACMA Awards program and helped launch and secure NACMA’s commitment to developing women in the industry. The awards program has evolved into one of the most impactful NACMA programs providing meaningful recognition for the best in the industry each year. She has continued to remain active as a Past President; actively serving on numerous committees and helping to spearhead the NACMA 20th Anniversary project. Wurzberger’s leadership as NACMA President, Past President and a member exemplifies her passion and dedication to collegiate athletics marketing making her worthy of being called a NACMA Hall of Famer. We are delighted to announce that our Marketing Team have been shortlisted for the ‘Small Business Marketing Award’ at the All Ireland Marketing Awards. 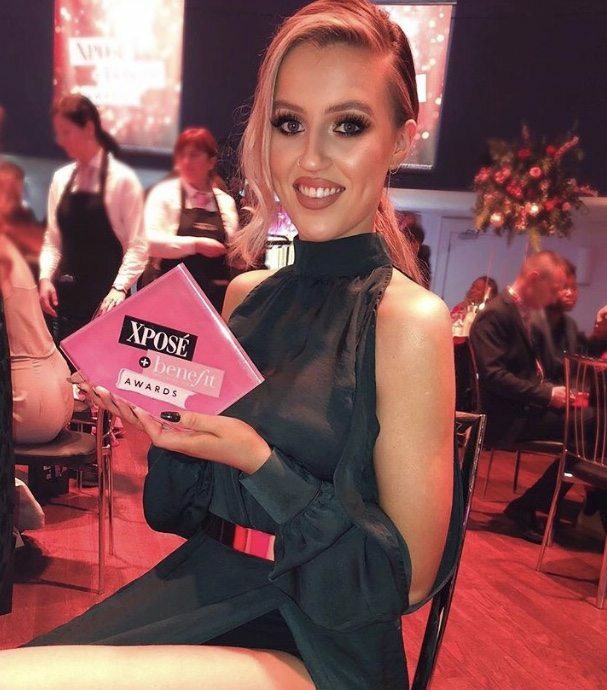 Organised by The Marketing Institute of Ireland, the AIM Awards are the nation’s premier means of recognising the success of Irish marketing professionals and acknowledging their major contribution to the ongoing process of strengthening the economy of our island. The SME sector is a large and vital element in the economy of our island. Companies in this sector must be particularly clever in marketing themselves and their offerings in order to be successful against larger and more powerful competitors. This award is aimed at small businesses that have deployed marketing strategies and expertise to overcome specific competitive challenges, which resulted in breakthroughs and profitable growth. Of particular interest will be the clever leveraging of limited resources and budgets. Our Marketing Team have been shortlisted for their work on FIRE Restaurant and Lounge. The restaurant industry has seen a dramatic rise in consumers expectations for food quality. 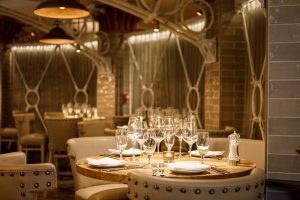 With growing demand for Irish produce and transparency, FIRE Restaurant and Lounge wanted to share their passion and commitment to supporting sustainable local Irish produce while educating their customers on the food they are eating when they dine at FIRE. Our Marketing Team adopted a customer-focused approach and engaged consumers with video, creating bespoke events and a series of multi-channel campaigns both online and offline that introduced customers to the people behind FIRE, including the farmers and producers. This generated real results, building trust and reaffirming FIRE Restaurant and Lounge’s position in the market. View the full list of award categories now. 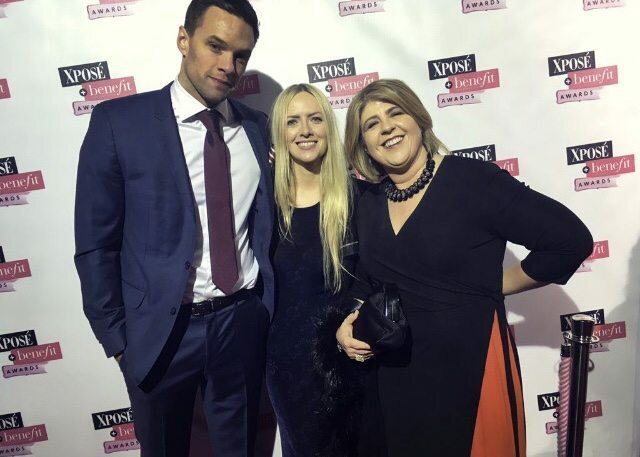 We are extremely excited for the awards ceremony coming up this week and wish our Marketing Team the very best of luck! 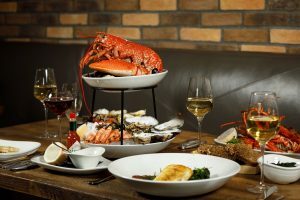 It is with great excitement that we bring you Dublin’s newest restaurant and our sister restaurant, SOLE Seafood & Grill! SOLE is located on South William Street, Dublin 2, in the centre of Dublin’s Creative Quarter. 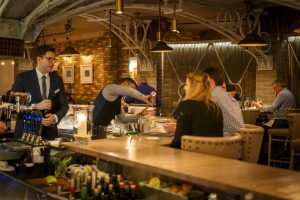 Dining in SOLE is about the full customer experience, from the moment you are greeted, eating the best seafood in Dublin, or enjoying a drink from the extensive bar and wine menu. Guests’ satisfaction is the most important factor and all who dine at SOLE are guaranteed the ultimate high-end casual dining experience. The Captain’s Table is the private dining experience and one that will wow your party guests and capture a moment to remember. 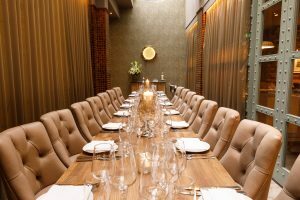 The long-table layout is impressive for corporate events also and with the inclusion of our own private bar and bartender, you can ensure a premium dining experience for your clients. From shore to soil, provenance is paramount in producing a menu wealthy in the best of Irish seafood and meat. 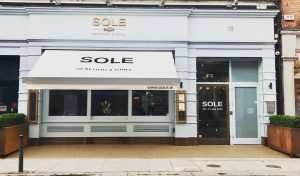 SOLE’s connection to their suppliers is key to their philosophy. They have taken great care and time to select the best quality produce, locally-sourced where possible, and to grow a trusting relationship with their suppliers in order to guarantee the best and to follow through the sea-to-SOLE experience. 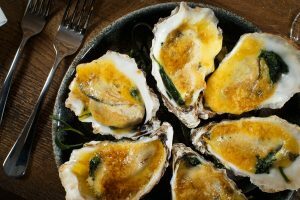 Each day SOLE’s culinary team prepare the very best of products with great passion and care to enhance their pure flavours; among them are fresh oysters from our coastal waters, top-quality Irish beef that is carefully dry-aged in-house by their chefs, delicately smoked salmon from Howth, County Dublin, and the finest Irish lobsters. Elegant flavours and uncompromised quality of ingredients shape stunning dishes. Pop in for a pre-theatre Champagne and oysters at the bar; celebrate a special occasion in the Captain’s Table private dining room; or experience the full surf ‘n’ turf; a seafood platter of Irish lobster, mussels, prawns and smoked salmon followed by a delicious in-house dry-aged steak, matched with a wine from our carefully-selected list. 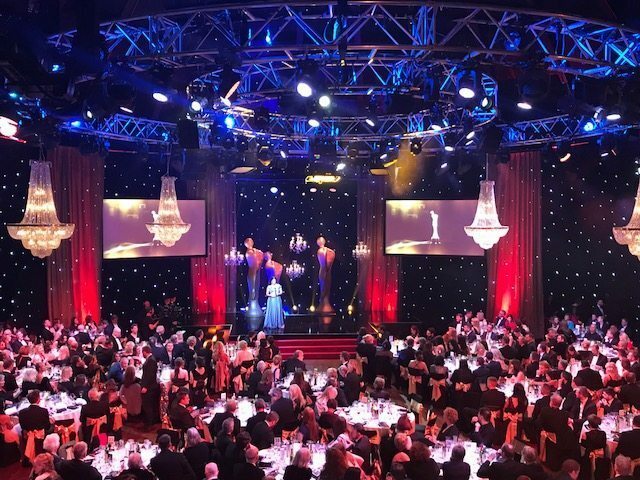 The Round Room at The Mansion House hosted the Irish Film and Television Academy Awards for the fourth year running! 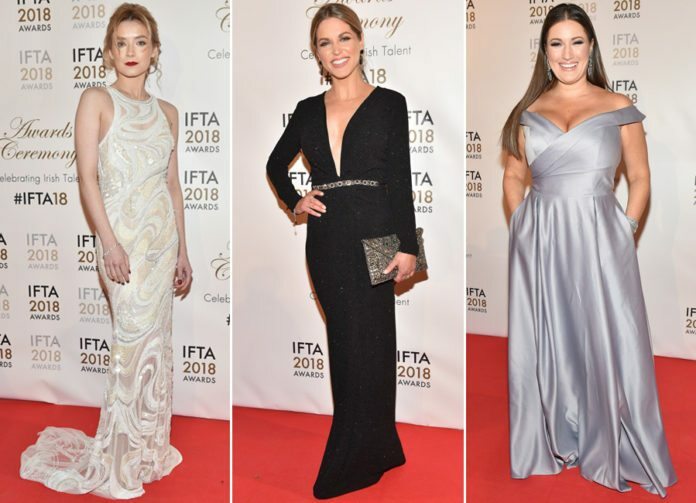 IFTA is an all-Ireland organisation whose mission is to encourage excellence in Irish Film and Television by providing a platform for inspiration, creative development and collaboration across the entire industry. The Round Room looked simply stunning for the evening. The Event Design team went all out creating a truly lavish, glamorous feel throughout with beautiful crystal chandeliers, a star cloth backdrop to complement the unique starry domed ceiling and truss warmers and up-lighting to off-set the room. 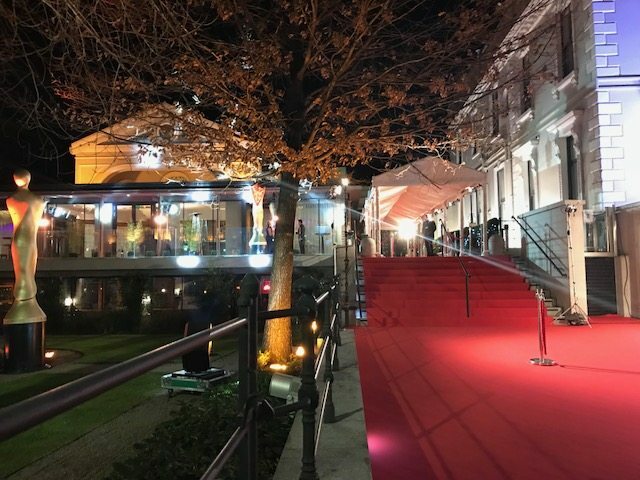 The IFTA brand was kept front and centre with the hashtag for the evening lit up fantastically on the stage using LED lights, encouraging guests to engage throughout the evening on social media. Ireland’s brightest stars turned up to the Round Room at the Mansion House for the Awards. 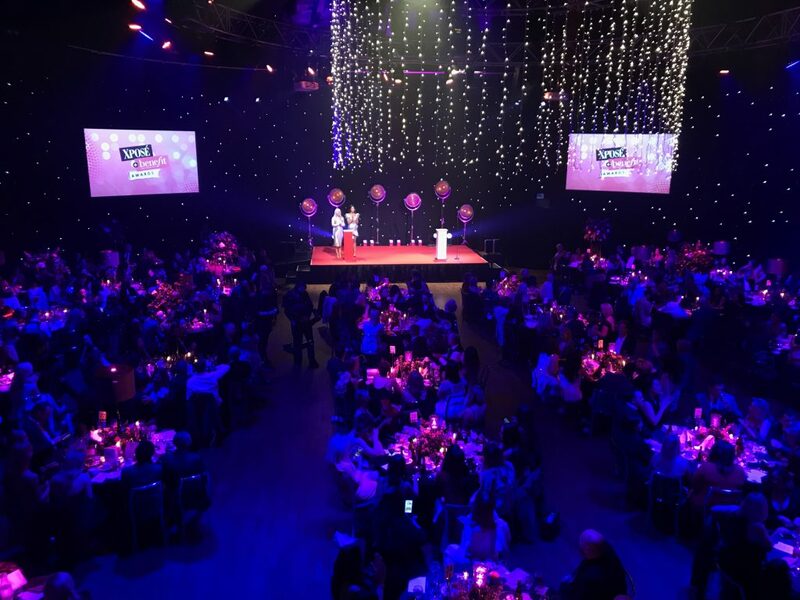 Industry guests were welcomed by Academy CEO Áine Moriarty, and Deirdre O’Kane MC’d the Event. Gabriel Byrne received the Irish Academy’s Lifetime Achievement Award, presented by the President of Ireland Michael D. Higgins. Ros Hubbard, legendary casting director, received the Spotlight Casting Director Award. Jacob McCarthy (The Drummer and the Keeper) won the Irish Film Board’s Rising Star Award. The show will be broadcast on RTÉ One on Saturday 17th February at 10.45pm. 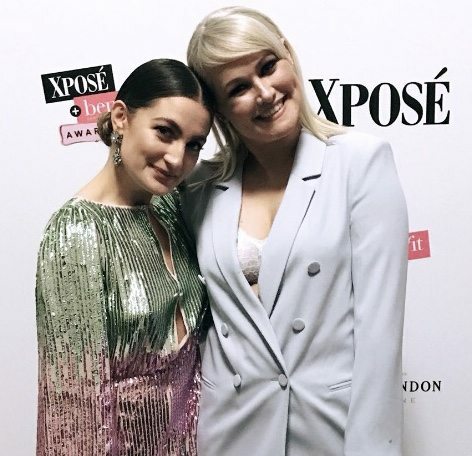 The Round Room and FIRE Restaurant and Lounge came alive the evening of the Awards with fans and press flocking to get a glimpse of their favourite stars, celebrities and of course their outfits! Take a look at some of the top Red Carpet fashion HERE. Nicole has been a part of the FIRE Restaurant and Lounge team since 2013, and throughout the last 5 years has worked her way up from the Trainee Management Program to her recent appointment as Employee Engagement Officer of Corporate.ie. Having graduated with a BA Hons in the Culinary Arts from DIT, Nicole followed her passion for HR and undertook a post-grad diploma in Human Resource Management at IBAT College, passing with flying colours! How long have you been working in the Hospitality Industry? I have worked in the hospitality industry since I was 19, so just under 8 years. I absolutely love it! A typical day for me is reviewing and monitoring staffing levels across our various departments. That includes meeting with department managers and employees, as well as recruiting new staff members and working on developing employee training plans. Meeting new people, recruiting staff and helping them to reach their goals. What three words would you use to describe your new role? Staff turnover can be quite challenging, along with staff retention. And finally, is there a motto or personal mantra you live your life by? 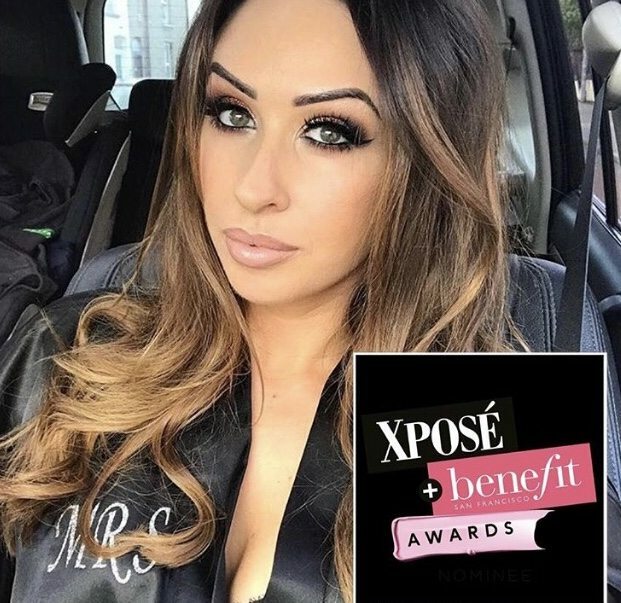 WE WOULD LIKE TO WISH NICOLE THE VERY BEST IN HER EXCITING NEW ROLE! 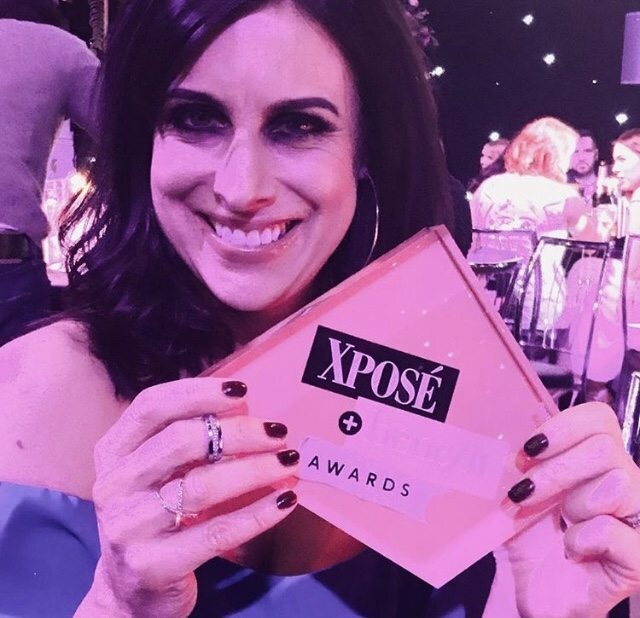 We were so delighted to have the inaugural Xposé Benefit Awards in The Round Room at The Mansion House on February 1st 2018. 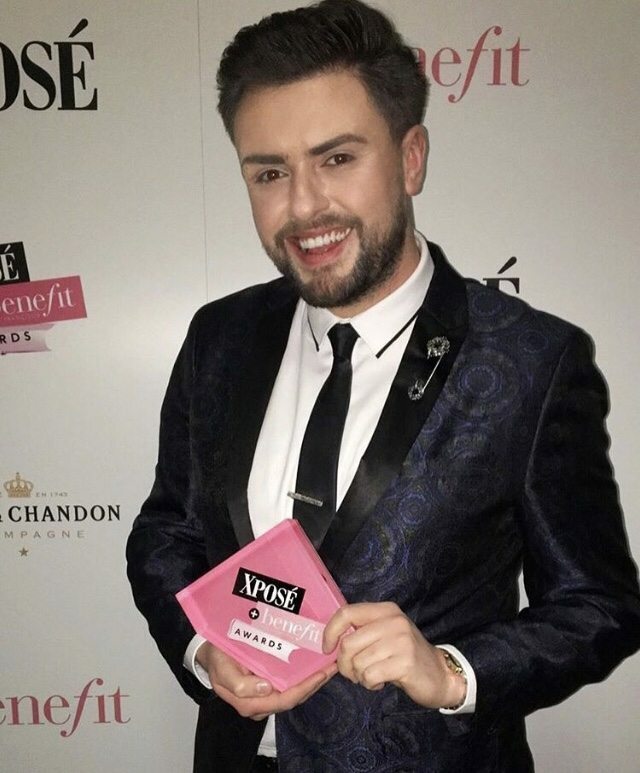 The awards celebrated the best in fashion and entertainment in Ireland. The public was asked to vote for their favourite nominees and 14 awards were handed out in a star-studded ceremony! 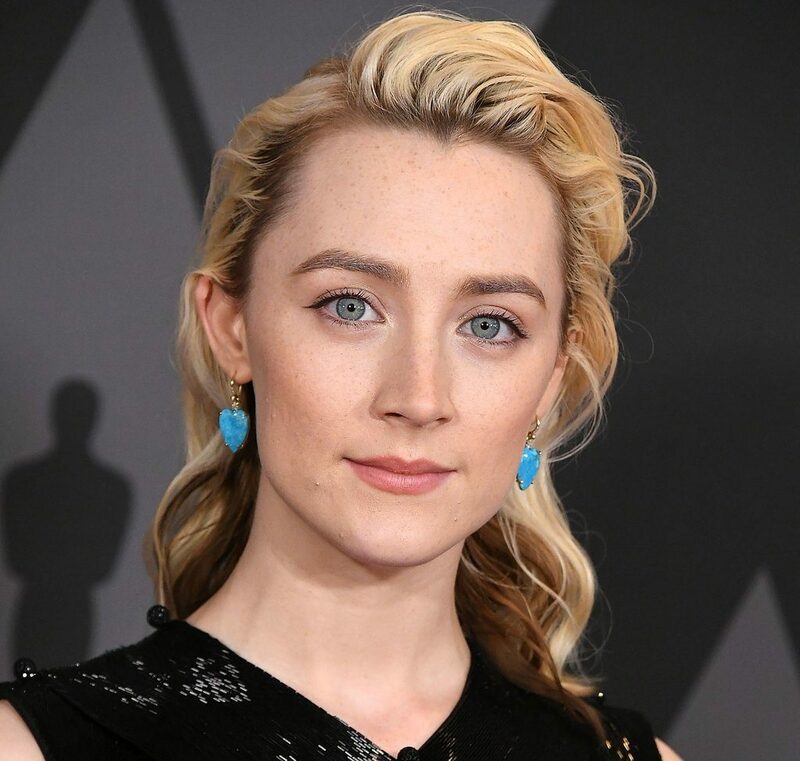 Winners on the night included Caitlyn Jenner who won the Beauty Icon Award, Saoirse Ronan, who won Best Female Star of the Big Screen, Barry Keoghan, who won Best Male Star of the Big Screen, Pippa O’Connor who won Best High Street Range, and Lucy Kennedy who won Best Female TV Star. There was some incredible fashion at the star-studded event. Check out all the Pink Carpet glam. Lucy will also be our MC for The Lord Mayor’s Charity Ball this Saturday night, 3rd February. What a fabulous evening in The Round Room! A huge congratulations to all the winners.